You are here: Home » Insurance » How Much is the New Motor Insurance Premium? This will be the first revision of the motor framework since 1978. 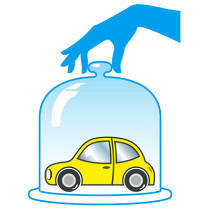 Third party motor policy is generally known to be unprofitable due to the low premiums and high claims ratio (>100%).